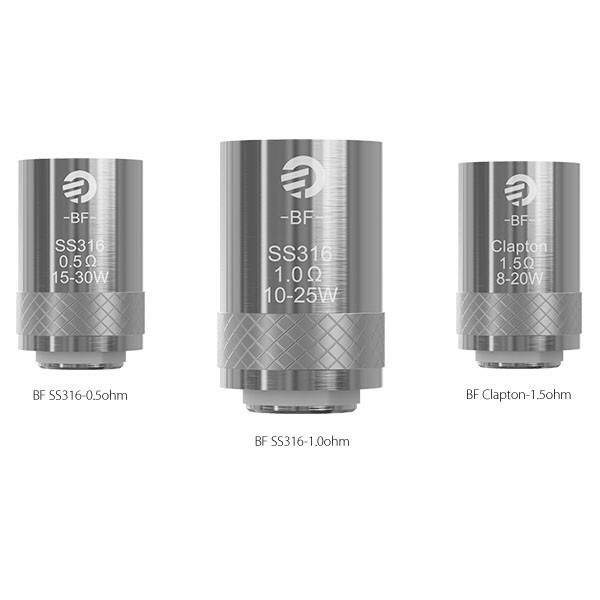 Product Introduction The Joyetech BFL Kth DL Head is especially designed for direct-lung (DL) inhales. You can use it under direct output mode or constant output mode as you like. Get it for your UNIMAX 22/25! Parameters Resis.. The CLR Atomizer Head is a newly designed atomizer head made for the eGo One. 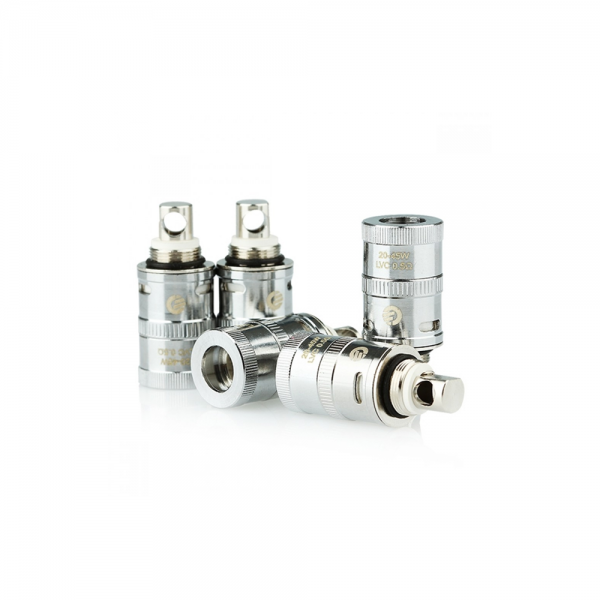 Compared to the traditional eGo One CL atomizer heads, the "R" stands for Reusable, Rewickable and Rebuildable. 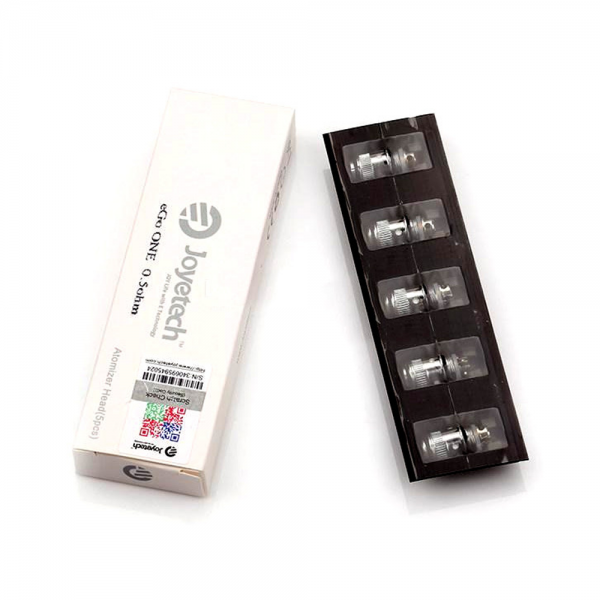 The CLR features a unique body design, allowing users to con..
5pcs Joyetech BF SS316 Replacement Coil Product Introduction Working coils are essential to keeping your Joyetech e-cig performing at its best. The coils are the workhorse of your vaporizer, heating up the e-juice, and .. 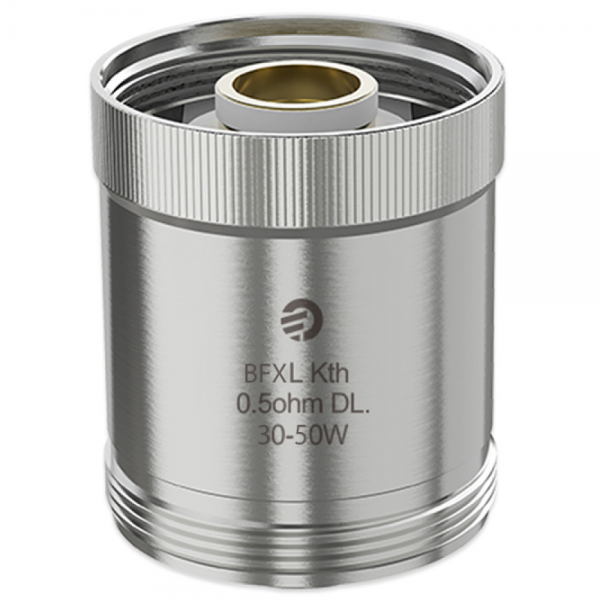 The Delta 2 LVC (Liquid Valve Control) atomizer head, with 0.5ohm resistance, can create huge cloud production. Rotate the ring on the head base clockwise or counterclockwise, you can adjust the liquid valve. Specificati.. 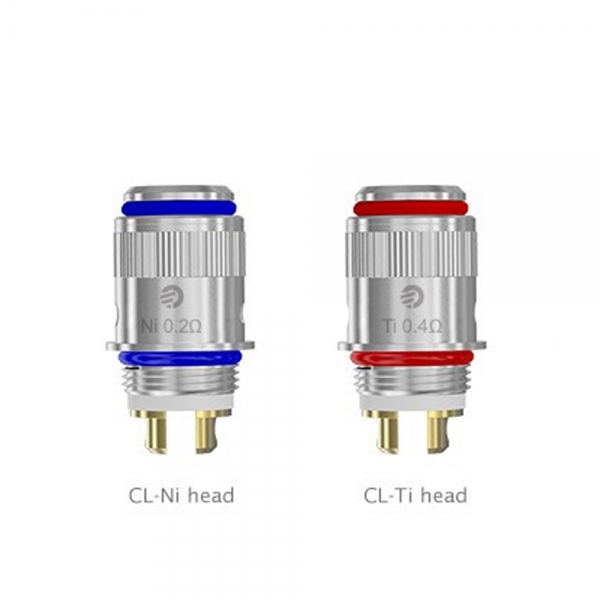 The eGo ONE CL-Ti and eGo ONE CL-Ni heads are the newest revolution in vaping technology. Both units allow for temperature cotrol using either titanium or nickel as heating wire. 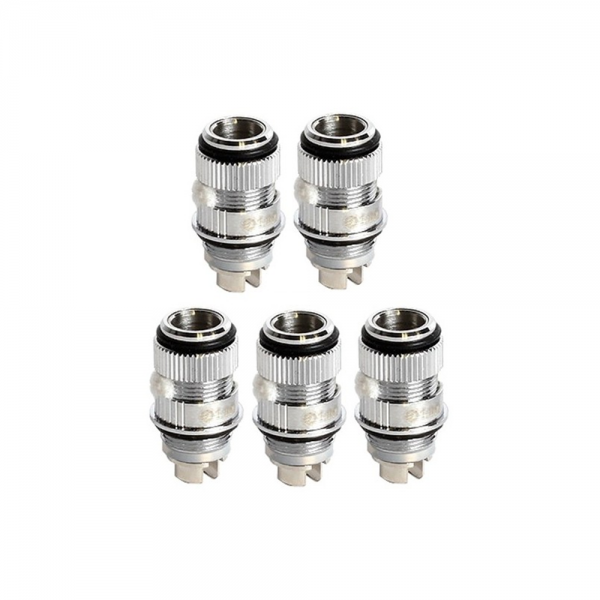 Wicked with organic cotton, expect flavor to be top notch without any d..
Joyetech eGo ONE Coils 5 pack 0.5 ohm eGo ONE CL Atomizer Head (0.5ohm) eGo ONE CL 0.5ohm is especially suitable for mouth to lung inhale or direct lung inhale. The sub ohm coil can easily create huge vapor production. With its loose draw, it i..